Sister Pat McKittrick believes that true well being extends beyond hospital walls. 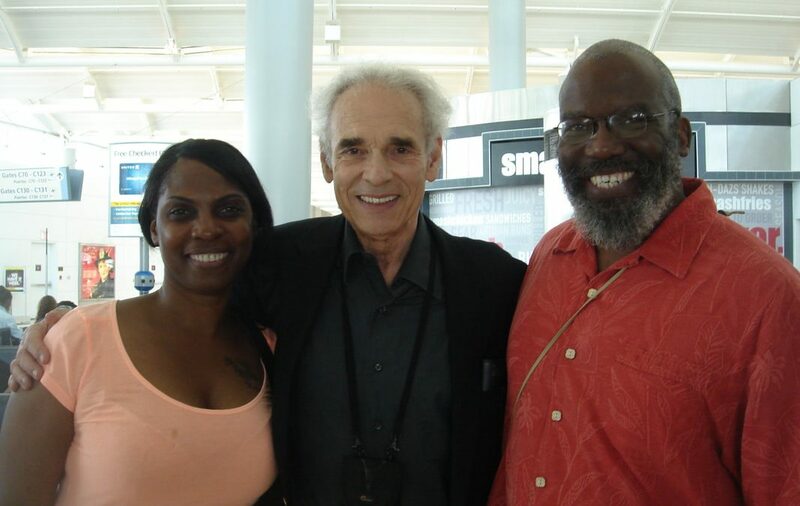 Her work in the Health Ministries Program – apart of Community Health Improvement – is in many respects a precursor to the concepts behind population health, and unquestionably an invaluable source of support for many in our communities. Sister Pat started the Health Ministries/Faith in Action Program in 1994. Her work, which has taken on many forms over the years, is focused on improving people’s physical, social, emotional, spiritual and psychological health by strengthening existing community partnerships and making them self-sustaining, both in Winooski and surrounding areas. on the Board of the Winooski Food Shelf. individuals can post images that they find meaningful to share as they feel comfortable. And for Sister Pat, what’s most important is our community. “That’s what drives everything,” she says. “How can we come together as a community to be our best? 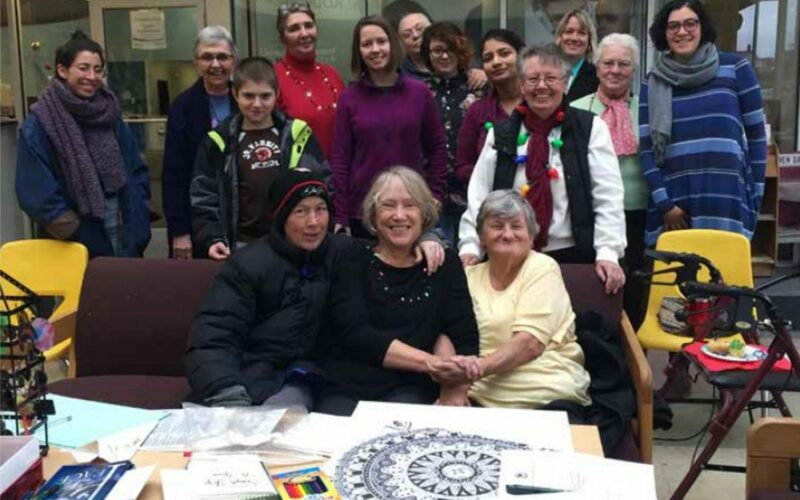 Sister Pat McKittrick Receives Women’s Center’s 2019 Outstanding Social Justice Activist Award! Outstanding Social Justice Activist Award in recognition of her lifetime devoted to serving the undeserved, and the many programs aimed at ending oppression which she has helped bring to fruition. Every year, the Women’s Center hosts the Women’s Award Banquet. 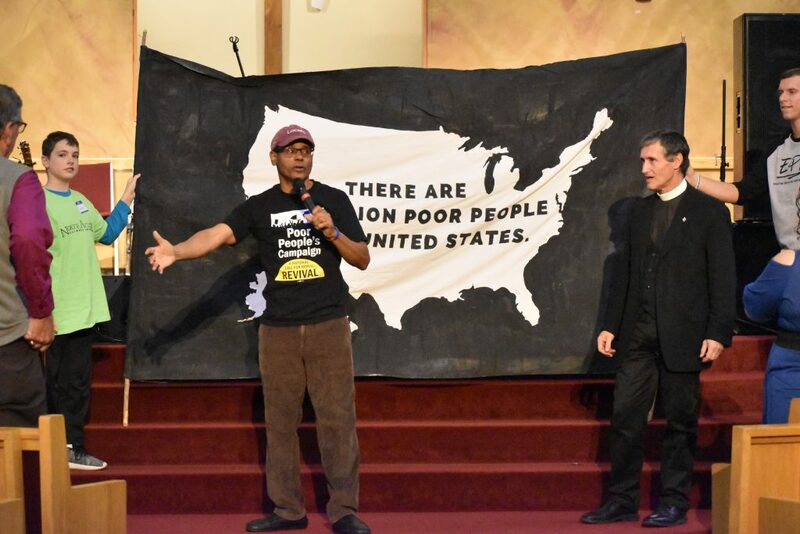 This celebration is an opportunity to recognize the contributions and activism of those in our community working to dismantle systems of oppression. This award is given to a person who has worked in antisexist endeavors and who has drawn connections between various communities to end multiple forms of oppression. This award recognizes that various forms of oppression (e.g. sexism, ableism, racism, classism, heterosexism, religious discrimination) are connected and support one another. Tis year’s Awards Banquet was held on Tuesday, March 19th, from 5:00 to 7:00 p.m. in the Silver Maple Ballroom at the Davis Center. Congratulations and THANK YOU, Sister Pat, for all you do to make our community a better place. The 40 days of Lent gives us an opportunity to turn our hearts back towards God and offers us a chance to reflect on our lives and renew our commitment to God through prayer. 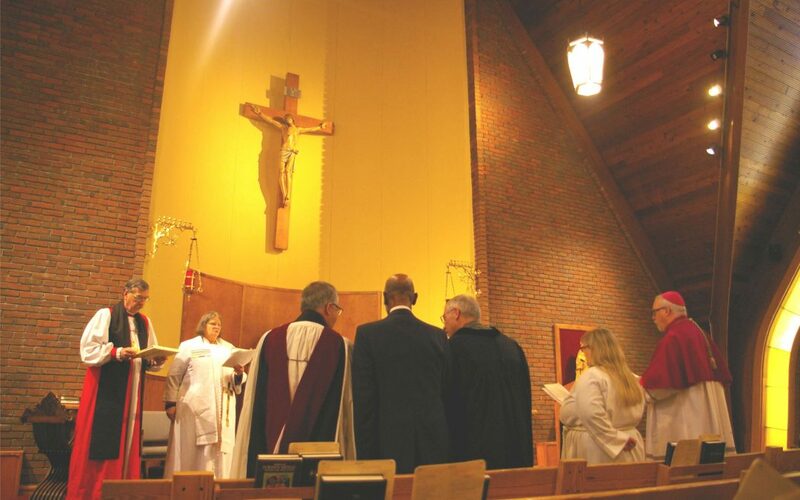 Students, faculty, staff, and members of the Sunday Worshiping Community at St. Michael’s College have written reflections based on the daily liturgical readings in Lent. We encourage those who are interested to go to our blog to read the dailyreflections or request a printed booklet by emailing Laurie Sabens at lsabens@smcvt.edu. To read a reflection online, simply go to the Daily Lenten Reflections blog site. You can choose to follow the blog to receive daily notices when new posts appear. My name is Marcus, I am the Director of Development at The Fold Inc. We are a non-profit organization (residential program) that has served at-risk teens and families in Vermont for over 50 years. We have a boy’s home and girl’s home, as well as an accredited school on campus to help teens between the ages of 13-17 years old achieve academic goals and even career planning. Over this past weekend, we experienced a frozen pipe burst in our boy’s home. This incurred damage to plumbing, ceiling, and furniture. I am emailing you to ask for your consideration for a donation Should you be inclined to donate. If you would like to contact me, please find my information below. The Fold is a non-profit Christian home program for struggling teens and young adults. Through the power of God’s love we have been able to help love, serve, and empower teens for over fifty years. October 28, 2018, 2 p.m. ENGAGE YOUR HEART IN PEACE! 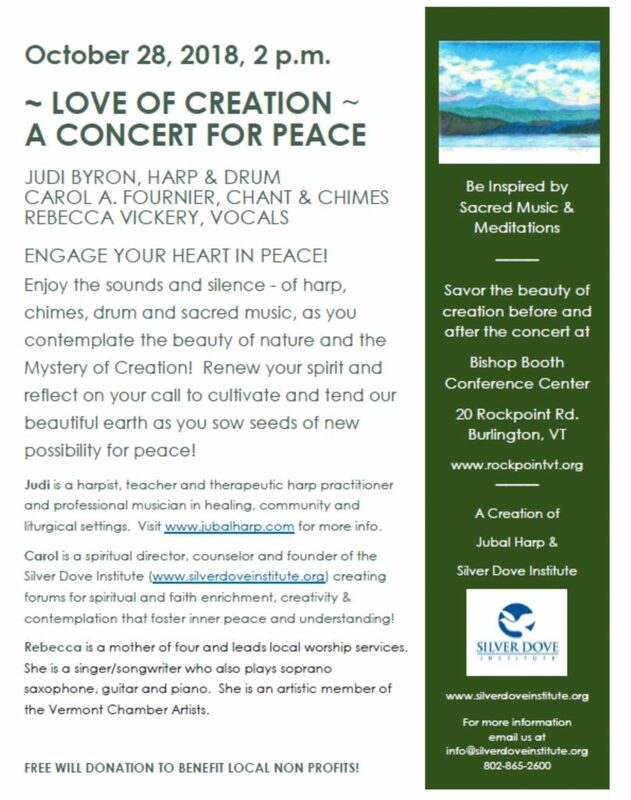 Enjoy the sounds and silence – of harp, chimes, drum and sacred music, as you contemplate the beauty of nature and the Mystery of Creation! Renew your spirit and reflect on your call to cultivate and tend our beautiful earth as you sow seeds of new possibility for peace! 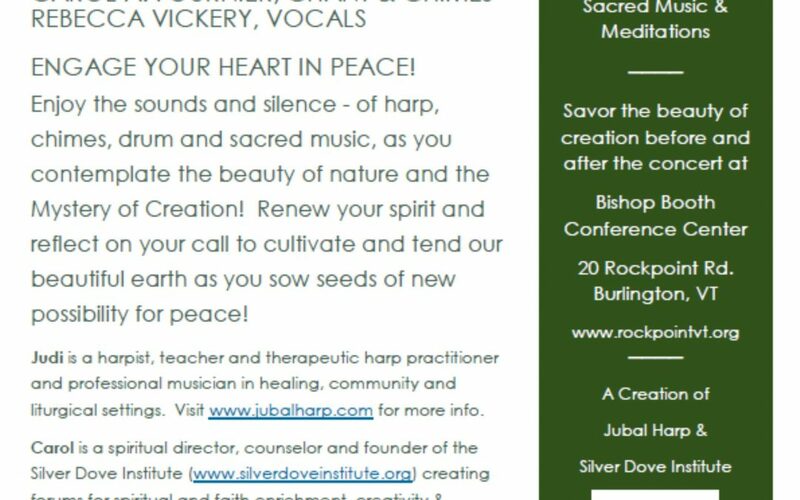 Judi is a harpist, teacher and therapeutic harp practitioner and professional musician in healing, community and liturgical settings. Visit www.jubalharp.com for more info. Carol is a spiritual director, counselor and founder of the Silver Dove Institute (www.silverdoveinstitute.org) creating forums for spiritual and faith enrichment, creativity & contemplation that foster inner peace and understanding! 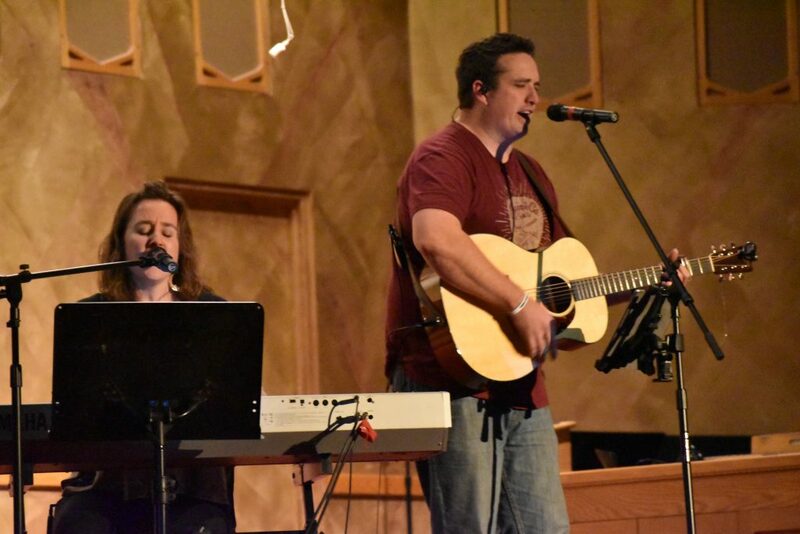 Rebecca is a mother of four and leads local worship services. She is a singer/songwriter who also plays soprano saxophone, guitar and piano. She is an artistic member of the Vermont Chamber Artists. FREE WILL DONATION TO BENEFIT LOCAL NON PROFITS! 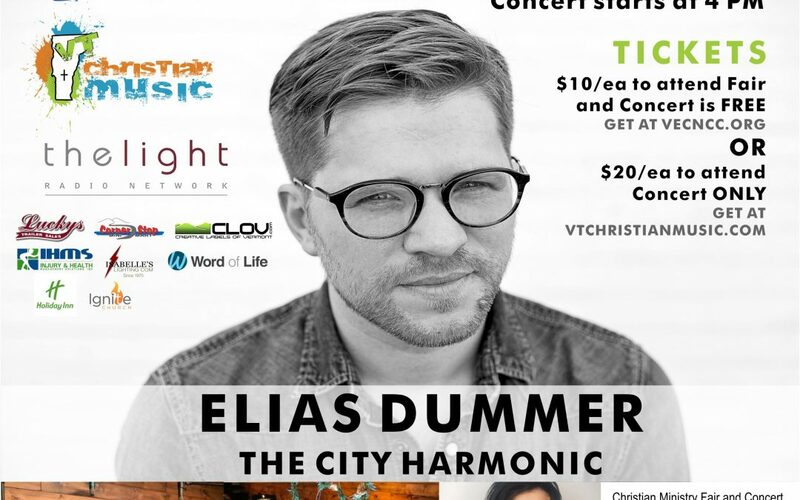 We wanted to share with you that our first Christian Ministry Fair is shaping up very nicely with dozens of Christian Organizations, Ministries, and Churches joining us for the day – this event will be a true collaboration of The Church here in Vermont! 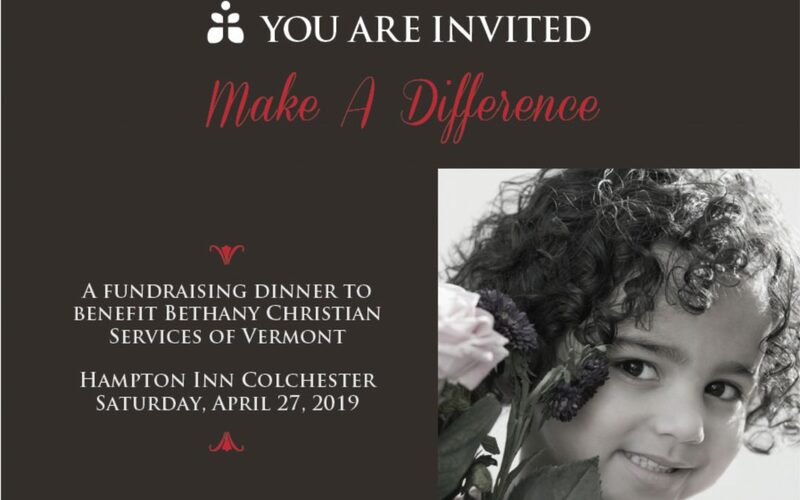 THERE IS STILL TIME – If you represent a Christian Organization, Ministry or Church that’s interested in joining us for the day and having a table and sharing your information with the rest of us – please feel free to contact us at fair@vecncc.org or 802.233.9603. 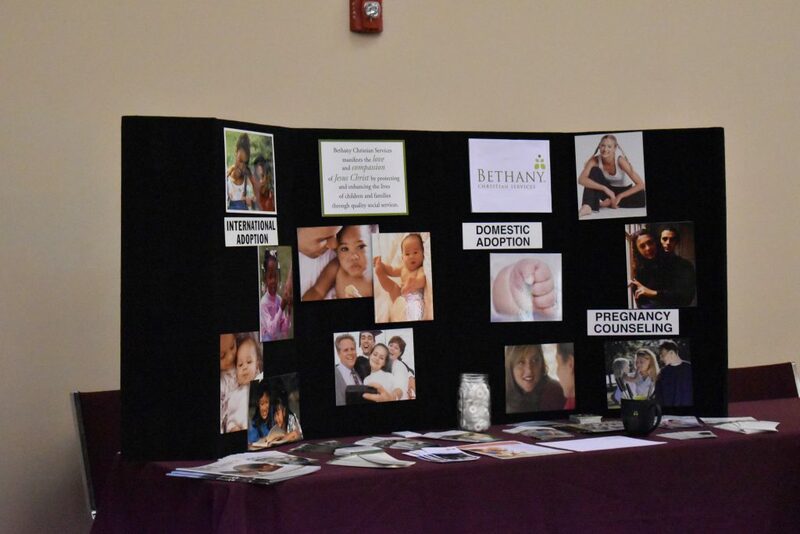 COME AND SEE – EXPERIENCE – SHARE – For the rest of us individual Christians that want to know more about the Christian service projects in our State, or how we can reach out to the community in a unique way – come join us for the day. 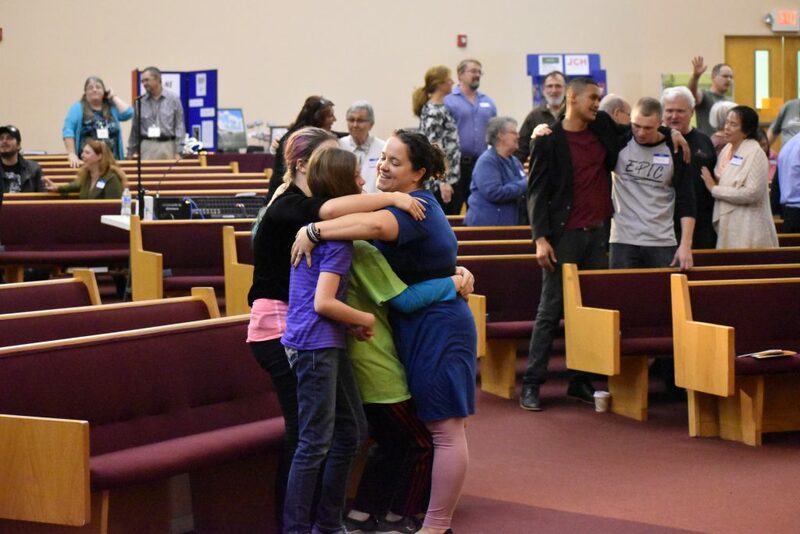 Hear how others are engaging the world through their faith and how Christian Cooperation is building up The Church here in Vermont faster every day! TIME AND PLACE — The Christian Ministry Fair registration will be available starting at 12:30pm with the event beginning at 1pm on Saturday October 20th, 2018 at North Avenue Alliance Church, 901 North Ave, Burlington, VT. Fair will end around 3:30pm.